Out of the oven the bird smells glorious. A stab of the golden skin releases its tasty juice. The 1,876 gallons of fresh water embedded in the skin of the chicken does not leak out. 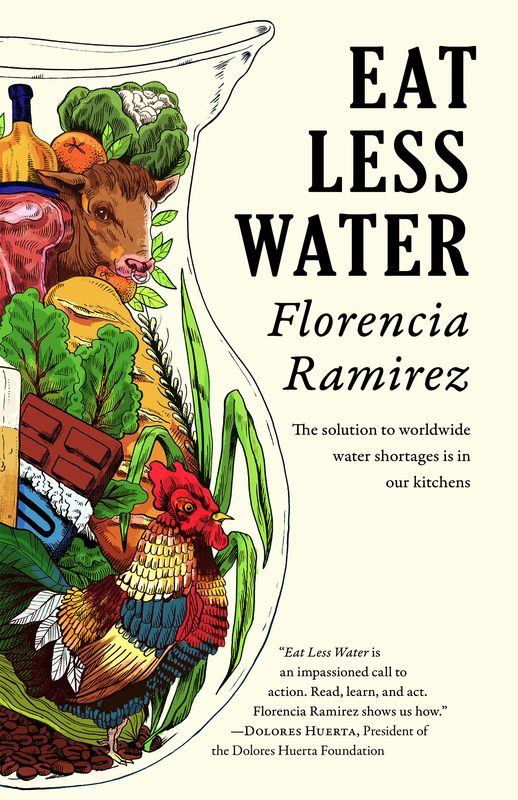 The average amount of fresh water used to grow the feed for, quench the thirst of, slaughter and clean one chicken equals that bird’s total water footprint. On my dinner plate sat 199 virtual gallons of water: 117 gallons for ¼ pound of chicken, 60 gallons for my beets and potatoes, 22 gallons for two slices of bread, plus an additional 63 gallons for my glass of wine. Food slurps 70% of all fresh water draws. 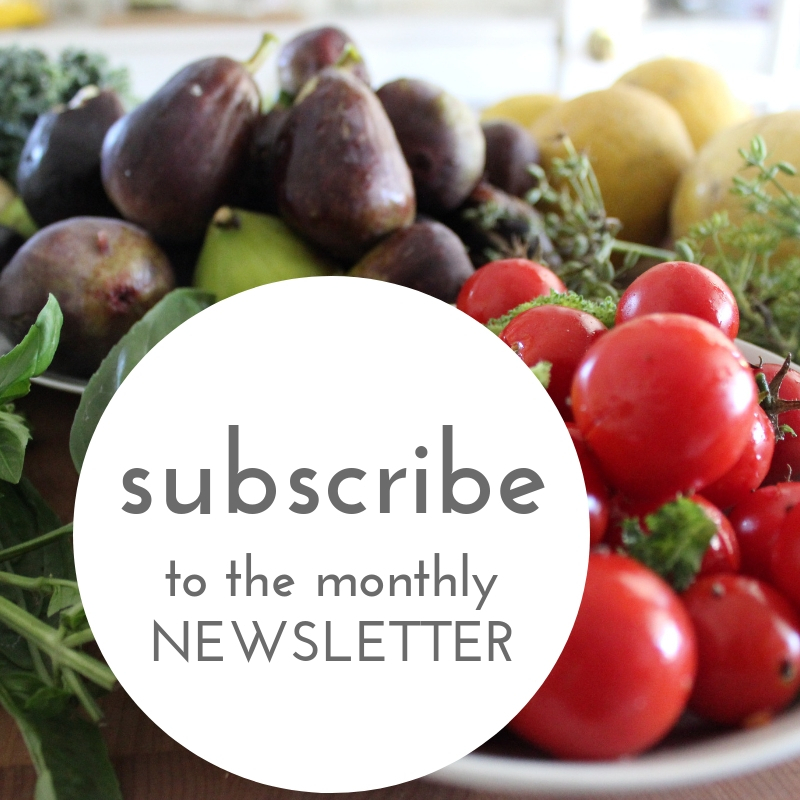 The most important water conservation begins at the kitchen table. If the world’s water were contained in a gallon bucket, a single drop on the tip of your finger would represent the amount of available fresh water. The drop is equivalent to less than one half of 1%. Our bodies mirror our watery planet: Two-thirds of the earth’s surface is covered in water. What that is not contained by the sea is trapped in natural freezers of snow and permafrost or buried deep underground. This drop of water has sustained life on this planet throughout the ages, yet it is predicted that two-thirds of the people living on this planet will experience water scarcity by 2025…. All food has a story written in water and the one about the chicken on my plate begins at Funny Farms. Darinka and Paul are chicken farmers at dawn, dusk and weekends. They both hold day jobs, but every other Saturday they, along with their teenage daughter, Chloe, are found slaughtering chickens for the growing number of customers who reserve their birds in advance. 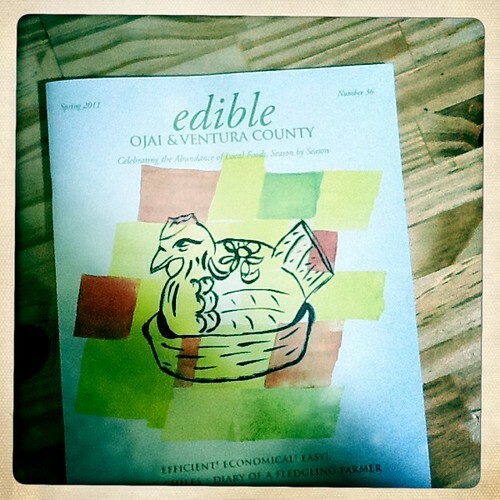 To read my full article published in the Edible Ojai Spring 2011 click here.